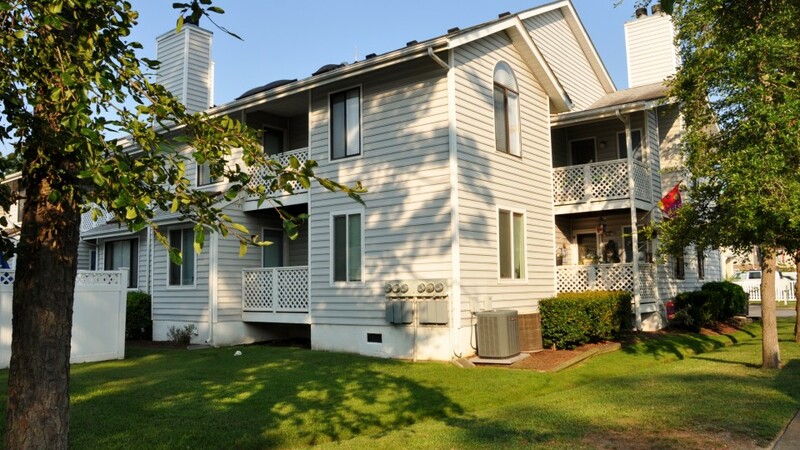 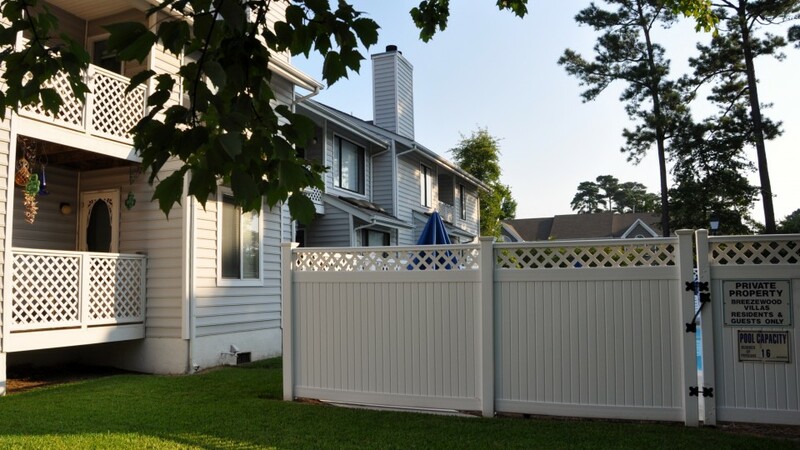 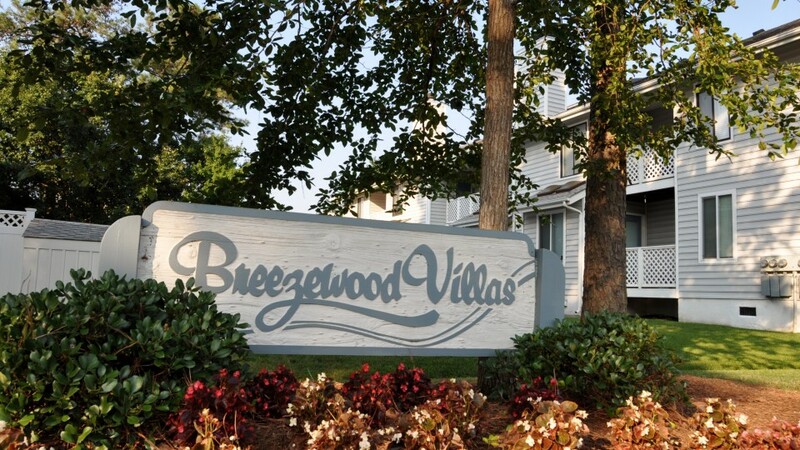 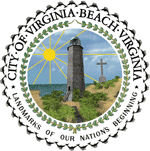 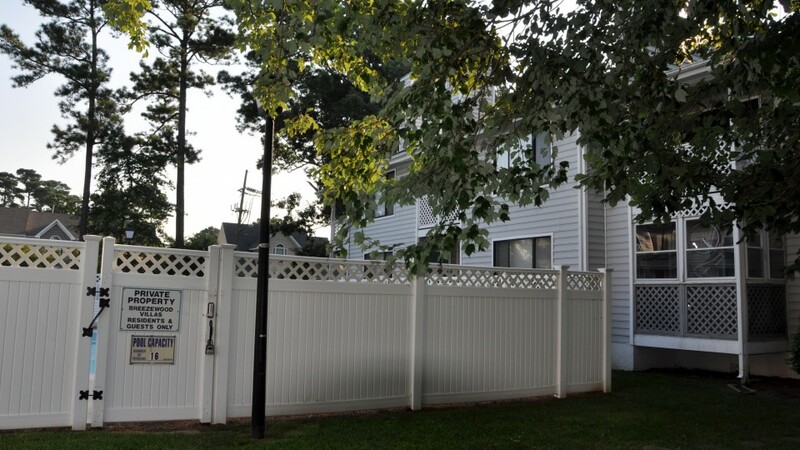 Welcome home to Breezewood Villas, located just blocks from the Virginia Beach oceanfront. 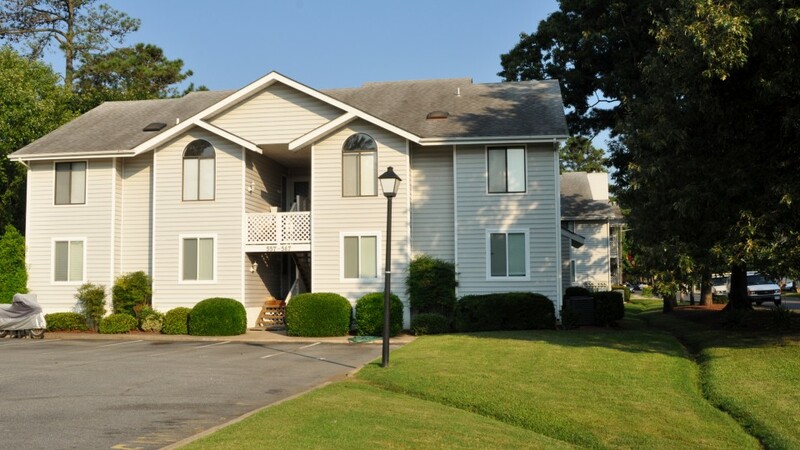 Consisting of 22 units, Breezewood Villas offers a beautiful swimming pool for those hot, summer days, a resident grilling area for outdoor barbeques and off street, private parking. 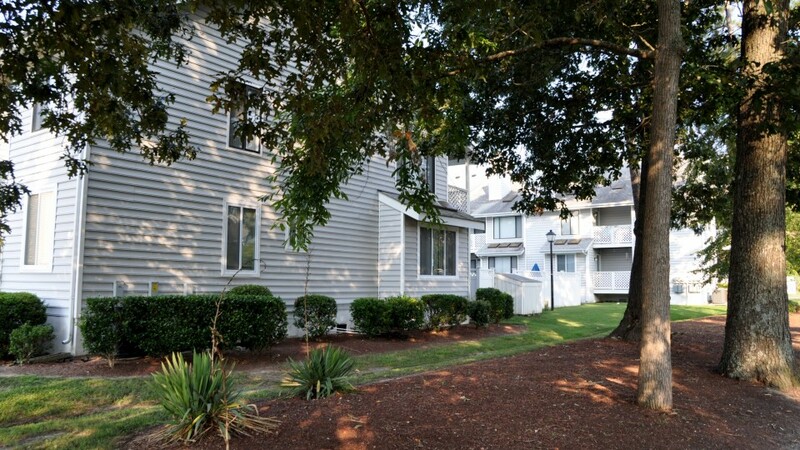 This charming community is conveniently located with nearby shopping, restaurants and military bases.